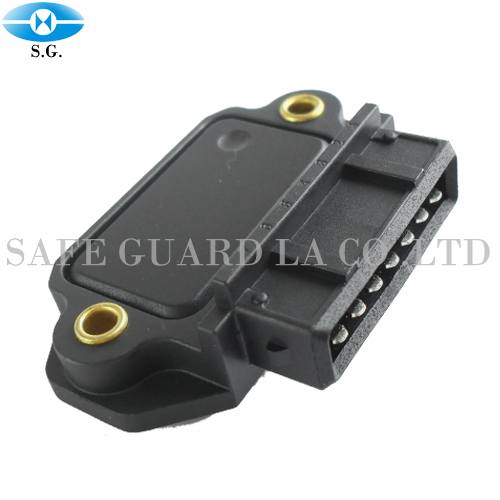 Ignition Module - VW / PEUGEOT (0227100200) - Safe Guard La Co., Ltd. Safe Guard La. Co., Ltd. a qualified for Ignition Module Sensor especially for .